David Savage will surrender himself to your emotions and mirror them back to you. It's an experience. Guiding you into a timeless journey in spirit through vibration and sacred breath. RSVP for entry. Reserve your ticket here. 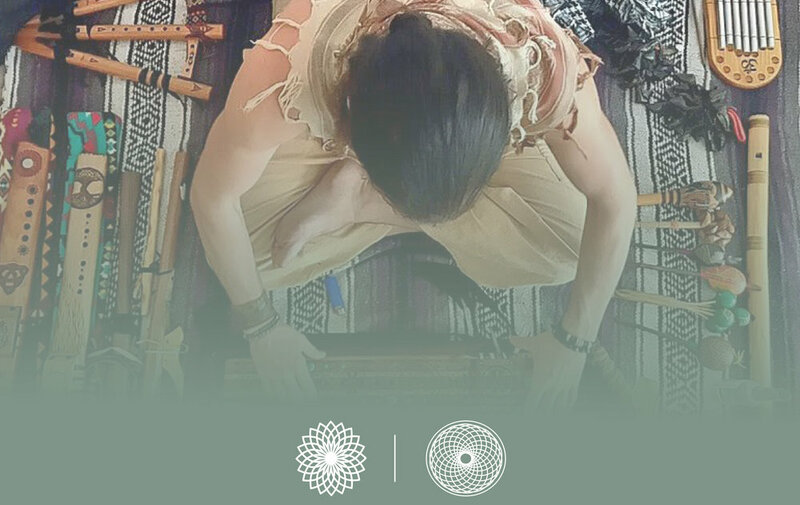 Drawing from various ancient traditions of mysticism, Omar Ahmadzai (The Urban Shaman) brings us through a guided meditation bringing you into a timeless journey in spirit through vibration and sacred breath. This Shamanic Meditation will bring many ancient vibrations together with the use of shamanic tools such as crystal bowls, Native American utes, the chakapa from the rainforests of Peru, to sacred drums from the Middle East. Through the creation of these vibrations, our ancient memory is awakened, our connection to our cosmic ancestry is understood, and karma is shaken and then removed, providing the space for new beginnings.